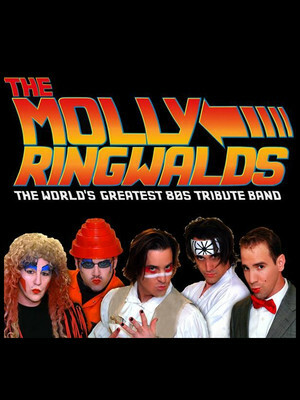 Determined to keep the musical memory of the decade of decadence alive, New Orleans finest tribute act The Molly Ringwalds are creating a legacy as strong as mom jeans, side ponytails, cassette tapes and synthpop itself. Starting life out as an originals band, the quixotic quintet found that their covers of 80s classics really struck a chord with their audiences and thus embraced the moniker of Pretty In Pink icon Molly Ringwald. Since playing their first show in Vegas' Planet Hollywood Resort and Casino, this pitch-perfect tribute to Bruce Springsteen and the E Street Band have gone from strength to strength. 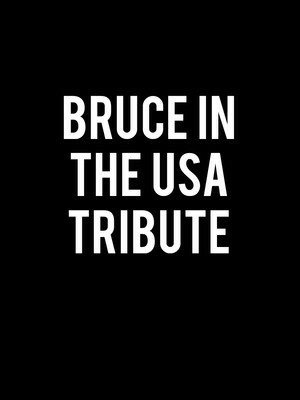 Led by Matt Ryan, who has been channelling The Boss since 2000, it's a high-energy concert which is sure to win over even the most die hard Bruce fans. Please note: The term Dallas Arboretum as well as all associated graphics, logos, and/or other trademarks, tradenames or copyrights are the property of the Dallas Arboretum and are used herein for factual descriptive purposes only. We are in no way associated with or authorized by the Dallas Arboretum and neither that entity nor any of its affiliates have licensed or endorsed us to sell tickets, goods and or services in conjunction with their events.